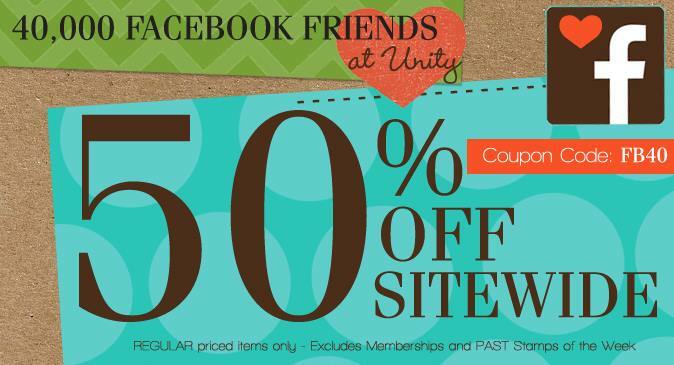 RWKrafts: Unity Hop - 40k Facebook Fans! 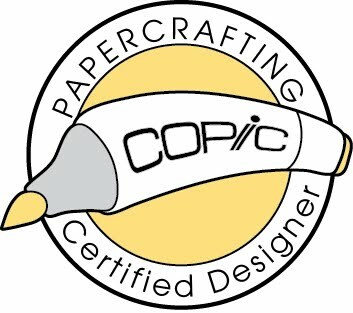 Unity Stamp Company is celebrating another huge milestone! We've reached 40,000 Facebook fans (make sure you've 'liked' us here!) so there will be a HUGE sale all weekend long! 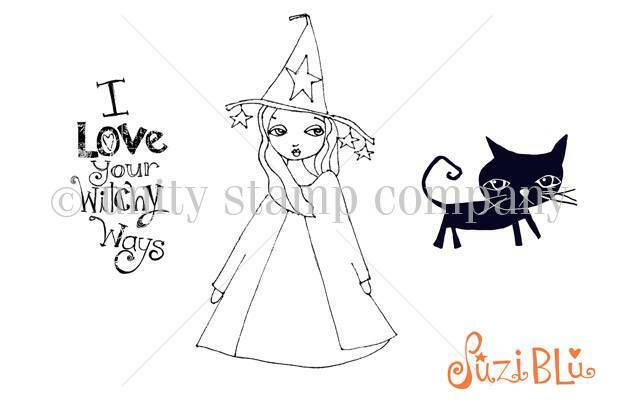 We have new Suzi Blu stamps! Yippee! This adorable cat is great on my Halloween card, and that sentiment is adorable. All paper, sequins, and the spider web are from DCWV's new line Eek-a-Boo which you can find at JoAnn's. I distressed edges with "Dusty Concord" and "Spiced Marmalade" ink. The spider sequins are covered with Black Diamond Stickles for some extra sparkle. 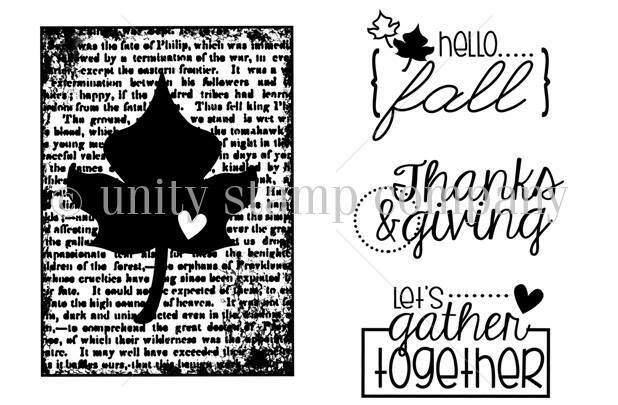 We also have a new sentiment kit called 'Thanks and Giving' by the lovely Lisa Arana. 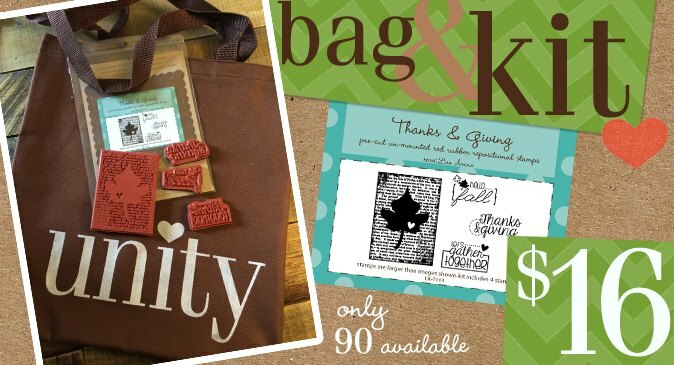 There's a special promo this weekend to get the stamp kit PLUS a great Unity bag for only $16! I created a fall themed card using that fantastic leaf stamp. I stamped it in grey, trimmed it, and distress inked the edges. The plaid paper and the foil leaf are from DCWV "Sweater Weather". I accented the card with the gold leaf trim from May Arts. I did mention there would be an amazing sale to celebrate, right? 50% off sitewide!! Use coupon code FB40 at checkout! 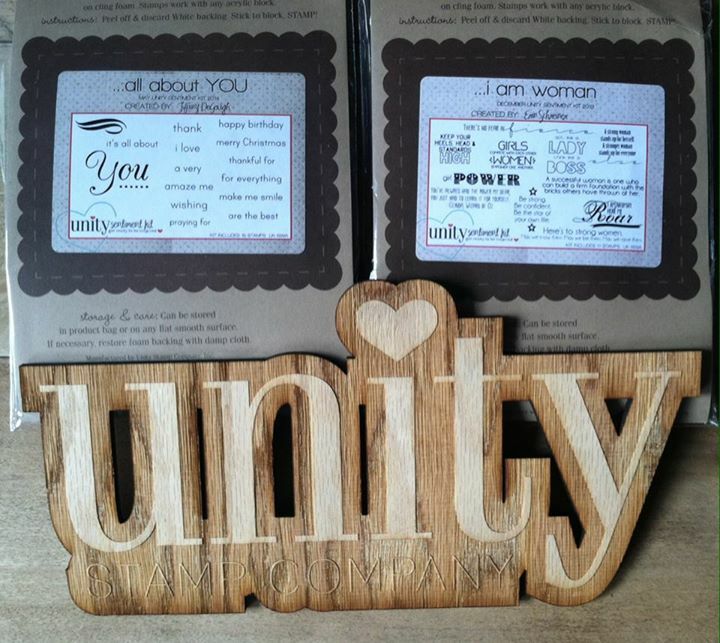 Of course a Unity blog hop needs PRIZES! Leave comments on all the stops today for your chance to win these great sentiment kits! Both of your cards are awesome! As soon as I saw your Halloween card, I knew it was Eek-A-Boo :) Gotta love DCWV papers! What beautiful cards! I love that Suzi Blue Halloween card, especially! Beautiful cards. They are so very pretty. The suzi blu is adorable but the autumn card is stunning! "Witchy Ways" made me smile! What a cute Halloween set and you used it perfectly! The autumn card is just gorgeous with all the shimmer elements! Love the new kit....thanks for showing such a perfect way to use it! Fabulous cards! Adorable cat and I love the layout you used! Love the index card you used to stamp the cat on! The gold leaf trim is beautiful! Great image, lovely fall card! Great cards - love all the layers. I love that Halloween card especially! Two wonderful designs with such fun colors. Really like how you used the stamp sets. Both of your cards are beautiful, love it. Fabulous cards! I love the colors on the Halloween card and the leaves on the fall one. Thanks for sharing. Awesome cards! I love the purple background of that first one and the cute cat. 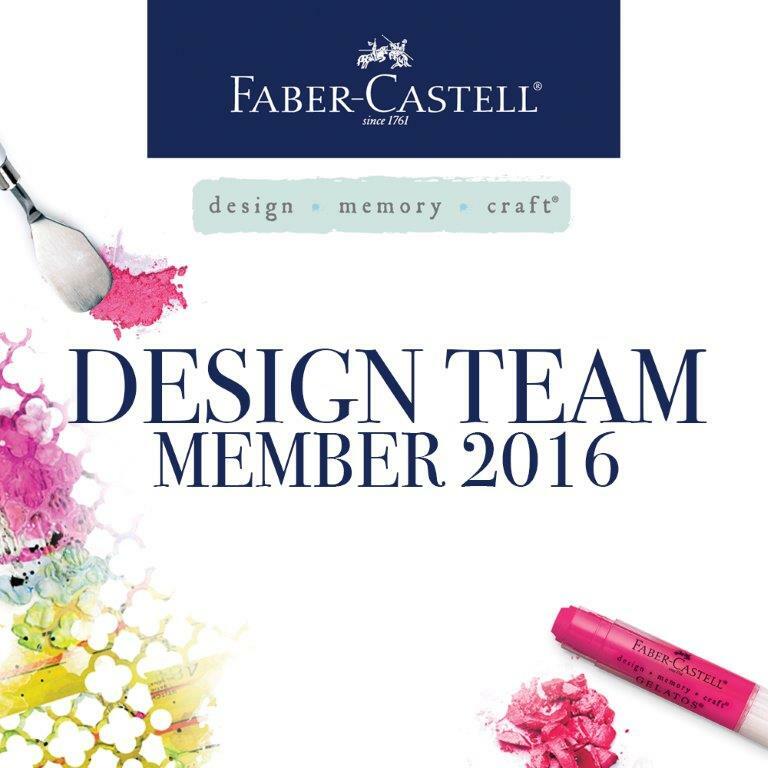 And that leaf stamp is fab, love the background on the little card - so pretty! Love these cards- the cat card is especially cute! Really love what you showed us today. Thank you. I love your purple background. Looks very cool. Great cards again today. The Fall card is stunning! Awesome work. Oh how fun is that rolodex card! Haven't seen one of those in ages! Love the elegant gold leaf on the second card! Love both cards, very cute Halloween card and wonderful Autumn card. The golden tone really shines! Great cards. That kitty is so cute and I love your fun colour combination on the autumn card with those fab glittery gold leaves. WOW Great cards, The spider web card is so CUTE! Very cute cards! Love the shiny-ness on the second card! Beautiful! Love the colors, the purple is wonderful! lovely! 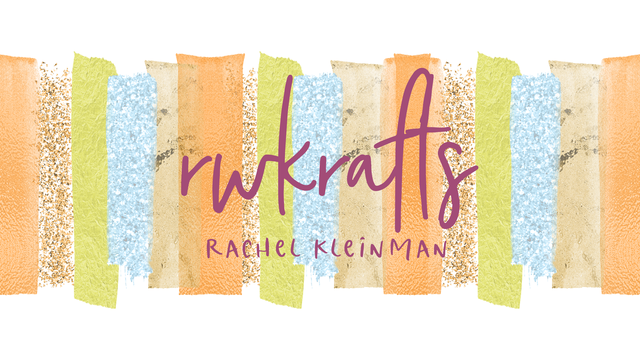 Love the nontraditional fall colors card!